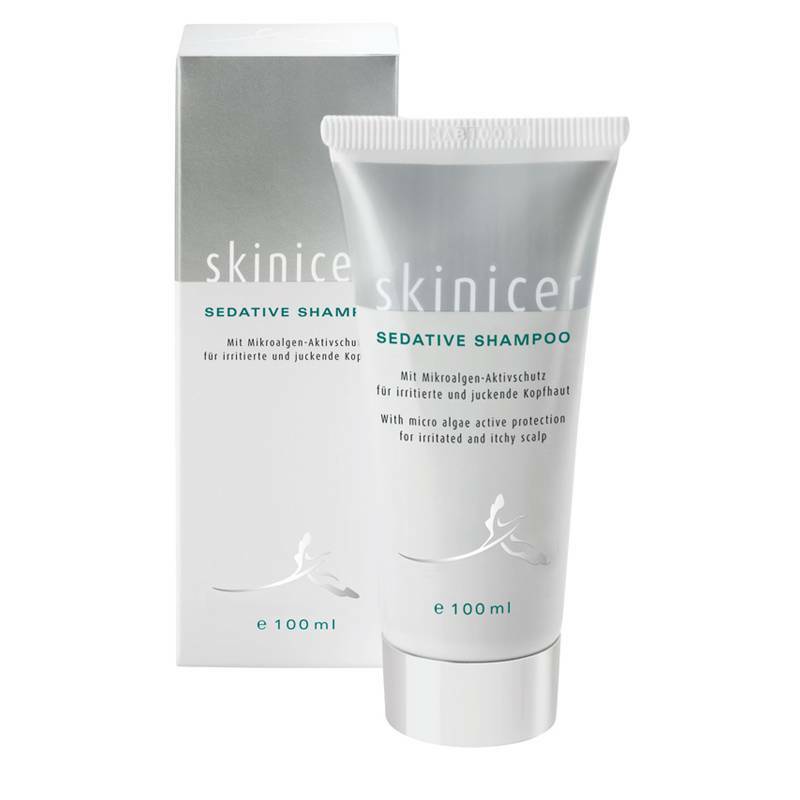 The Sedative Shampoo helps to relieve your scalp from itch, providing a comforting and moistured feeling. Application: After a first hairwash, massage the moderately foamed shampoo into the scalp gently and evenly, and leave on for about 3-5 minutes. Then rinse.